Rafael Benitez admitted West Ham's extra quality in attack proved to be the difference as they beat Newcastle 3-0 at St James' Park. 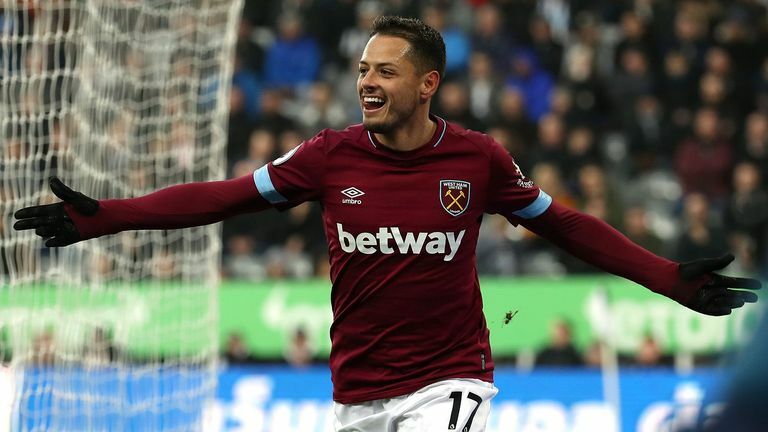 Javier Hernandez scored twice for West Ham while summer signing Felipe Anderson added the third late in the game. "You see the players that made the difference, they are top-class players," Benitez told Sky Sports. 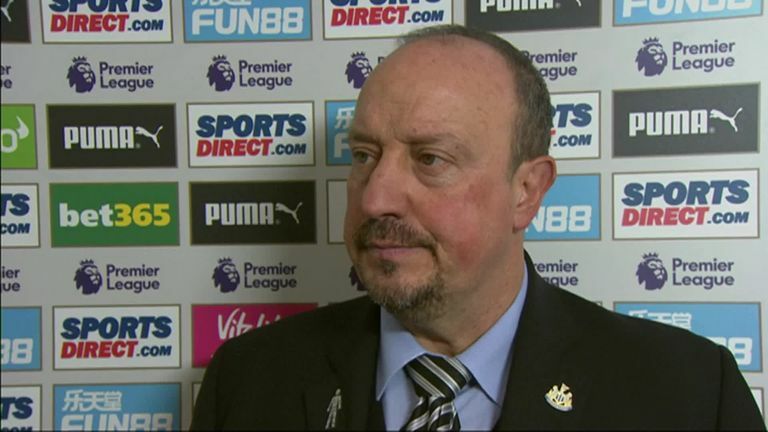 Asked in his post-match press conference if Newcastle need to bring in players of West Ham's quality, Benitez added: "Obviously it's a reminder that still we can improve things, and we have to improve things. "There are two ways: one is working harder and better, or bringing in players who on their own can make the difference. "[Marko] Arnautovic, Felipe Anderson, [Robert] Snodgrass and Hernandez, four players - all of them have quality, all of them have pace, they have ability, that's the point. Newcastle were looking for a fourth straight Premier League win but produced a lacklustre display and failed to take the chances they did create. "It was a typical Premier League game, you attack, you create chances, if you don't take your chances then you can pay for that," said Benitez. "We made some mistakes in defence, they score, and when we were open trying to equalise they were very dangerous on the counter." West Ham scored their opening goal in the 11th minute, just as some fans were entering the stadium after staging a "walk-in" protest against owner Mike Ashley. Benitez said the protest did not affect his side. "It's not something we can control, it didn't change anything in terms of our performance, we were creating chances and we didn't take them, that was the difference."